On behalf of the Trustees of Kingston College, Mitchelstown, County Cork, the Bishop of Cork, Cloyne and Ross, Dr Paul Colton, has announced the appointment of Canon Tom Sherlock as Chaplain to the College. Canon Sherlock (72) is a native of north Cork and was a farmer at Castlequarter, Kildorrery. 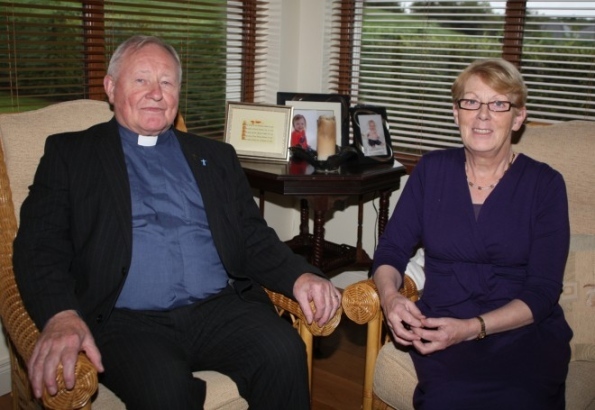 He was ordained in the Diocese of Limerick where he served in the Non-Stipendiary Ministry. 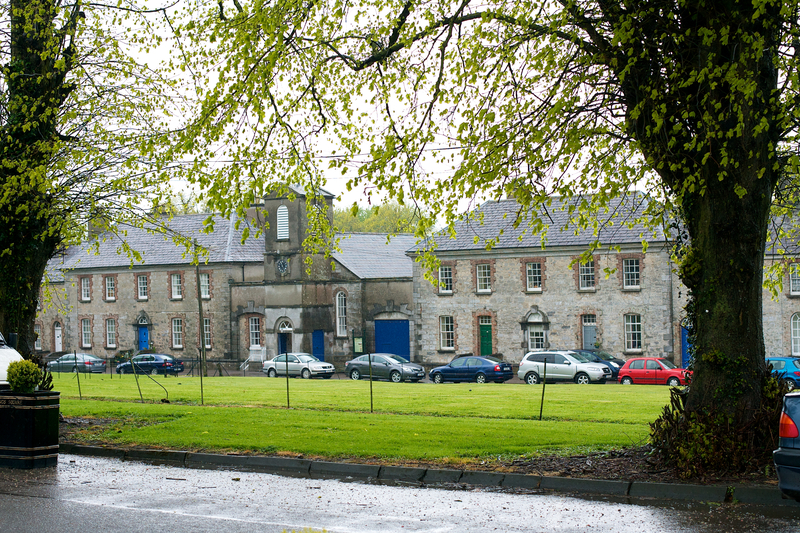 He subsequently transferred to the full-time stipendiary ministry and served first as Rector of Templemore (Cashel) and then of Castlecomer (Ossory), from which he retired. He is now lives again in Castlequarter. The Service of Licensing and Installation will take place in the Chapel of Kingston College on Wednesday, 2nd October at 11.30 a.m. This entry was posted in Appointments, Charities in the Diocese, Kingston College. Bookmark the permalink.